But, I had heard pub street and the surrounding areas are a party zone with nothing but bars and clubs. 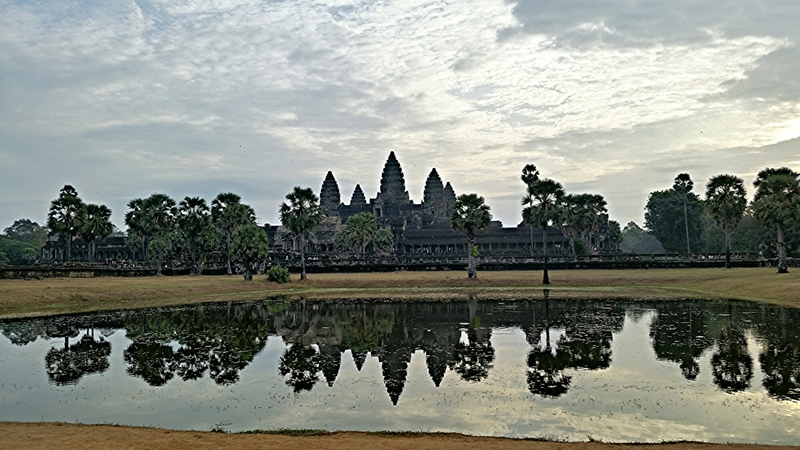 One guy even put it to me that it was “sad that the Cambodians had allowed their culture be dissolved by tourism”. Well, I like it. 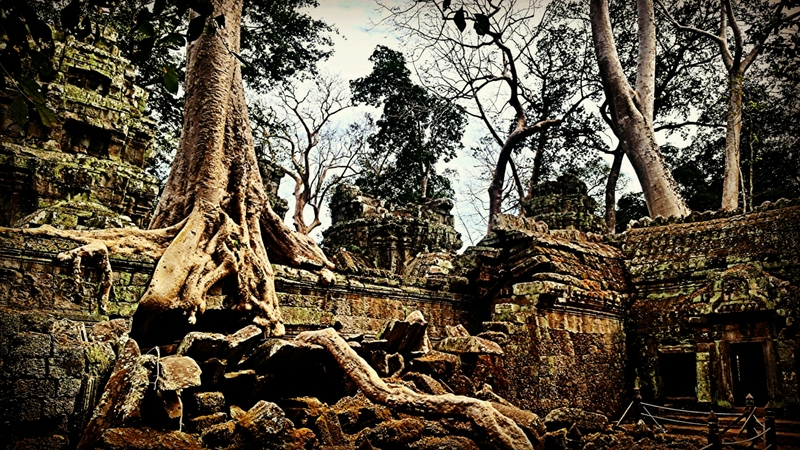 Siem Reap has a great vibe and yes, tourism is everywhere but that really is the paradox of our times. We travel in order to see other cultures but so does everyone else and the very act of doing so dilutes the culture we have travelled to see. Let’s just remember what these people have been through. Since the fall of the Khmer Rouge in 1979, Cambodia has rebuilt itself. That’s only 36 years ago. 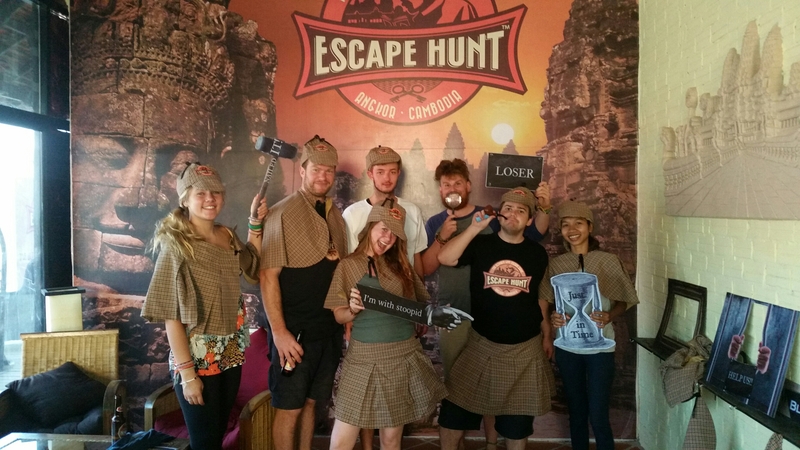 Tourism has become a vital part of their income for the most part, but, Cambodia is missing an entire generation; killed indiscriminately on the grounds of being too intelligent or too skilled. How are they to rebuild a health system when all doctors and nurses were executed? And an education system when teachers suffered the same fate and schools were turned to prisons and torture houses. 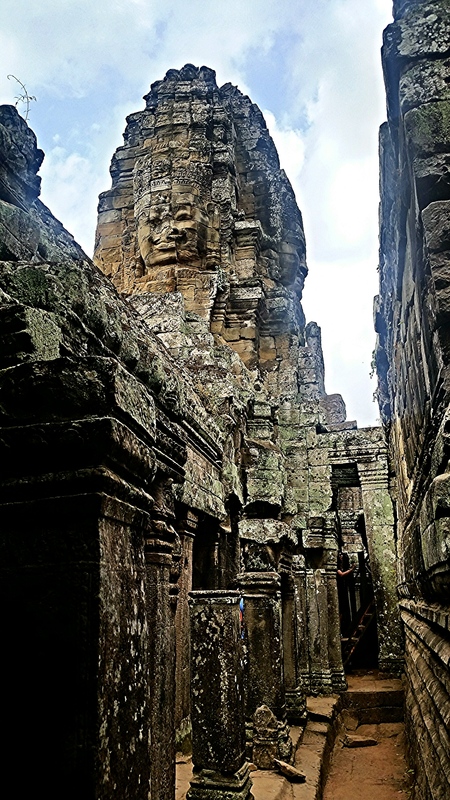 In just over 30 years, the Khmer people have repopulated, recovered and put Cambodia back on the map as a must-visit country and that is impressive. And they are some of the friendliest and most upbeat people you will ever meet. Okay, so pub street is a little like Phi Phi or Haad Rin but then, if you don’t like it, avoid that area. It’s a big city and I for one, am all over it. Go to the temples and play Tomb Raider for the day. There is a silk factory and artisan shop where you can see the full process of silk production from hatching silk worms to the finished product in the shop. The Land Mine Museum is important to visit and educate yourself on the country’s tarnished past. There is an acrobatic circus that myself and a friend were blown away by. Vegan, vegetarian and organic food is everywhere and the night market is impressive too. The metal bar is pirate themed and has flavoured rum. 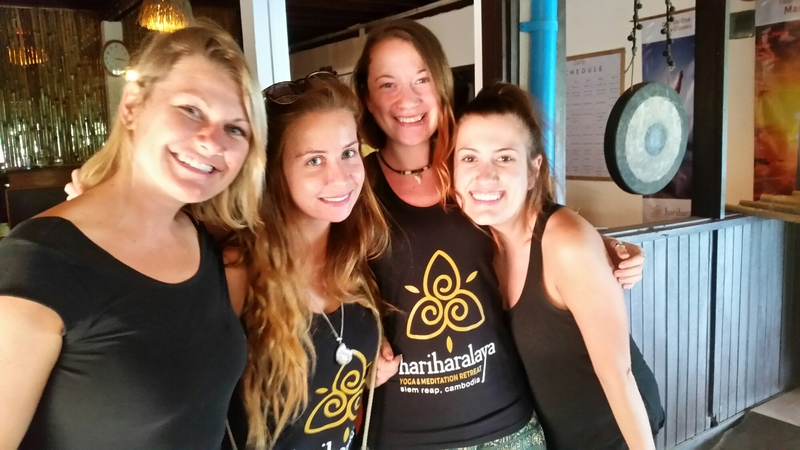 Find your zen and do a yoga retreat at Hariharalaya. Stay at Hostel 543, Living Quarters and say hi to Charlie from me. Over the course of my two week stay we became friends and I will miss his smiling face greeting me in the morning. Once again I found myself stuck, unable to move on from a place with so many beautiful people that I am lucky to have crossed paths with. I left Siem Reap for Battambang this morning and I can’t wait to meet the new faces waiting for me just around the corner.